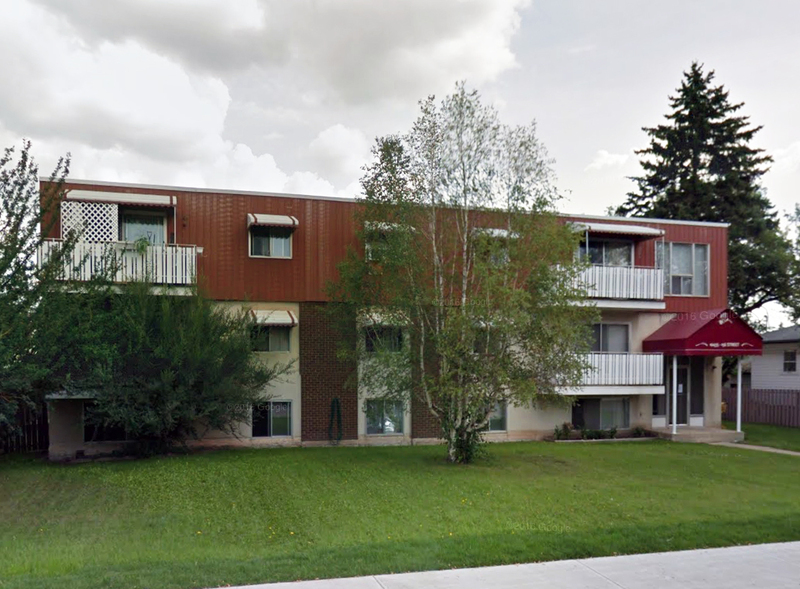 West Edmonton Neighborhood: Rundvall rental apartment building is located in a quiet residential neighborhood with many schools, parks and major bus routes nearby. Just minutes from May-field Common and West Edmonton Mall, three block from Jasper Gate Bus Terminal, near Jasper Gate shopping Centre and indoor/outdoor swimming pools. Only minutes away from; MacEwan University Fine Arts, Sherwood School, St Francis Xavier School, Meadowlark Christian School, Afton Elementary School and downtown Edmonton.